Volkswagen Golf SV Review 2019 | What Car? Diversifying a model range is without doubt one of the greatest challenges for a modern car maker. Not only does it have to design and develop new models to satisfy demand from emerging markets, it must do so while respecting and maintaining the brand’s ethos and integrity. In recent years, the master of walking this particular tightrope has been the powerhouse that is Volkswagen. With the SUV market booming, VW has managed to develop the class-leading Tiguan, Tiguan Allspace and T-Roc – three cars that offer flair as well as functionality at varying price points for families. But not everyone, according to VW, wants to drive an SUV. So what do you buy if you don’t like the idea of a ‘faux by four’ but still require a family-focused machine? Well, you could start by taking a look at the long-standing Golf SV. 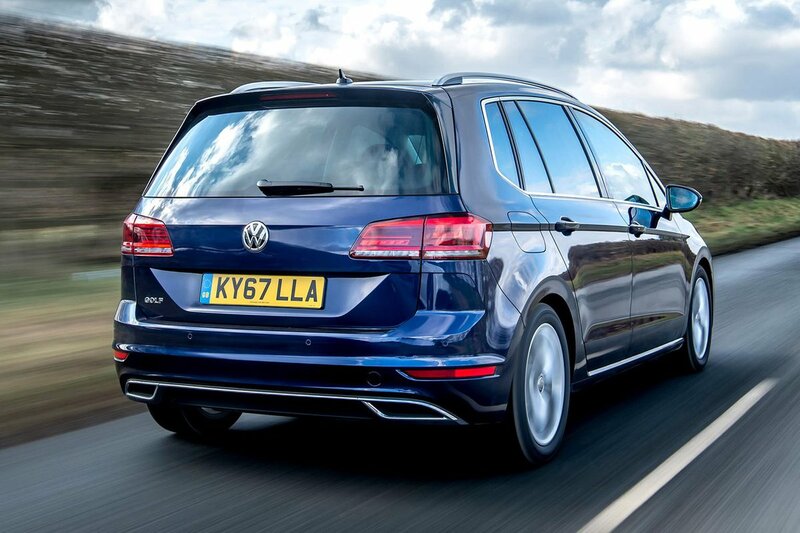 Focused squarely on practicality, the Golf SV features a number of neat touches that should make it ideal for busy families. For example, a high roofline and wide-opening doors should make fitting a child seat a breeze, a rear-sliding bench allows you to prioritise either boot space or rear leg room and there are a number of cubbyholes dotted around the interior. So, the Golf SV sounds like a true ‘people’s car’, then. But to find out how it stacks up against its closest rivals, read on. 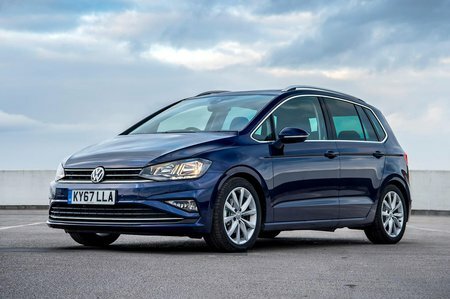 And if a Golf SV is for you, then why not head over to our new car deals, where you could get a discount off list price.